You think that you know all there’s to know about the interior design, any you believe that sliding door wardrobes belong to the so-called “minority details”, which won’t make a difference. Well, you should pay a visit to our showroom in Sydney. You’ll be blown away with the first-hand experience what these “details”, such as walk-in, built-in wardrobes or sliding door wardrobes, can do for the overall appearance and eye-catching results of your interior design plans. 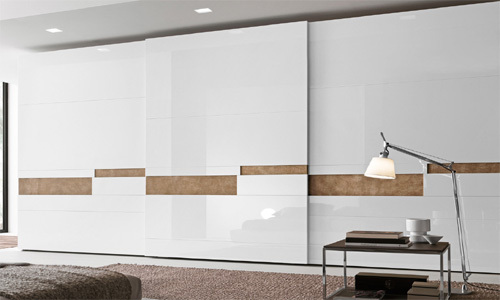 Eurolife has a profound selection of top Italian sliding door wardrobe solutions, you should definitely pay attention to. When you look closely, you’ll realize that these sliding doors consist of small parts and elements you won’t even notice when not assembled together. However, once they’re combined together the real magic begins, and your imagination can do whatever it wants with your interior design. 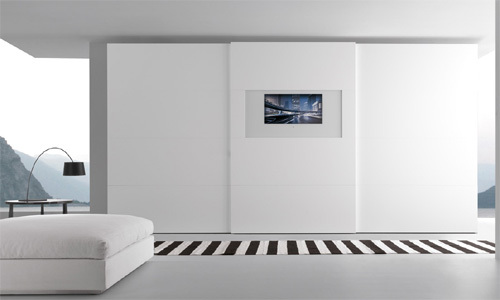 The possibilities what you can do with thoughtfully designed sliding door wardrobe are literally limitless. 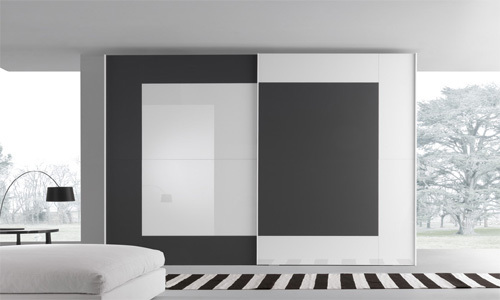 For instance, you can try the split design, which can perfectly imitate a top style wall in your room. 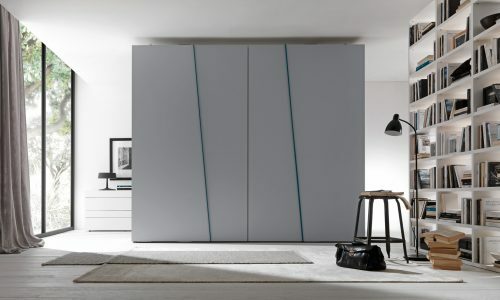 You can follow the main shapes of your dominant interior design with our perfectly tailored sliding door wardrobe. On the other side, smooth and kaleidos sliding door wardrobe are going to be timeless classics, for a reason. 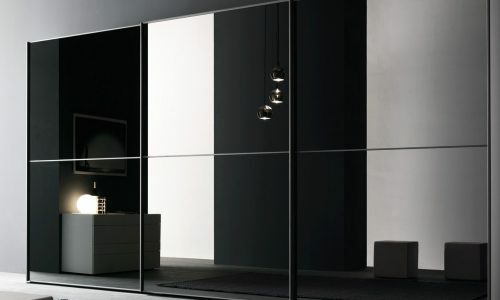 We shouldn’t forget to mention the mirror glass sliding door wardrobe, which is among the top priority “playing field” of creativity for our Italian colleagues. Where available space and budget are limited, and appearance is crucial, our sliding door wardrobes come to the rescue. 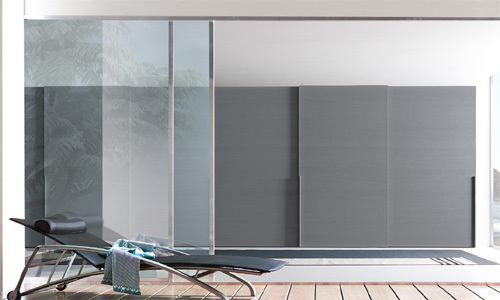 Without any exaggeration, we can say that these sliding doors are the perfect match for any space. We’re going to help you that you achieve a true win-win with your original design ideas. On the one side, you can save some invaluable space on the outside, while on the other side, you have an excellent opportunity to do something really nice according to your artistic preferences. 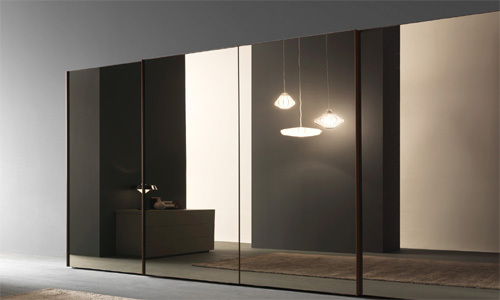 Our sliding door wardrobes, and efficient storage solutions include both classic and contemporary Italian designs. Their simple, but prestigious elegance and stylish designs, are easy to install and use. 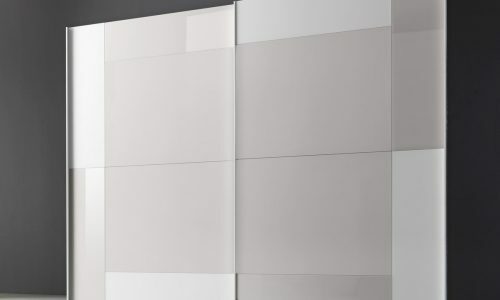 In addition, what’s even more important for you to remember about Eurolife sliding door wardrobes, you have almost an unlimited opportunity to choose. In other words, you can truly personalize your sliding door wardrobe, as you’ve always wanted and planned. 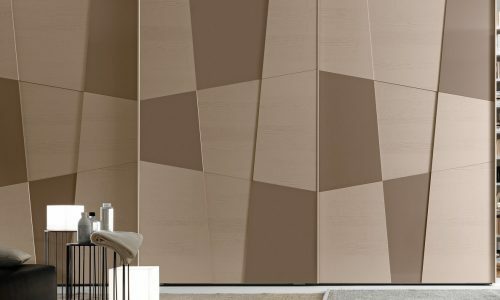 Eurolife showroom is a genuine place where the top functionality and stylish designs meet to create wonderful and unforgettable interior solutions. 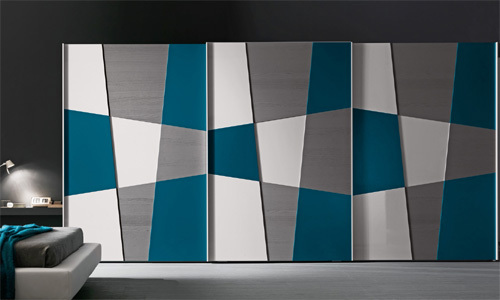 Everything you could possibly think about and wish for your sliding door wardrobes can be found in our Sydney showroom. This is an invitation to call us or pay us a visit, and discuss all of your ideas with our design team. We will work together to come up with the most suitable solution, which is in a complete accordance with your available space and budget limitations, including specific expectations and personal preferences.